Desperately needing a comeback to boost his flagging, almost moribund career, actor Riggan Thompson (Keaton) is attempting to trade movie stardom (as the action superhero Birdman) for theatrical respect by adapting a story by Raymond Carver for the stage. Thompson is director, writer and star of the production, and as the first of three previews approaches he finds himself without a second male lead. One of his cast, Lesley (Watts), says she can get legendary Broadway actor Mike Shiner (Norton) to take over the role. When he does, Thompson finds himself challenged constantly by Shiner’s view of the piece. Stuck with him, Thompson also has to deal with his best friend and lawyer Jake (Galifianakis), his girlfriend Laura (Riseborough) (who’s also in the cast), and his daughter, Sam (Stone), a recovering drug addict who’s working as his assistant. Through all this, Thompson is tormented by the voice of his movie alter-ego, Birdman. The voice is disparaging and keeps urging him to give up the stage production and make another Birdman movie. During the first preview, Shiner takes method acting to the extreme and drinks alcohol on stage so he can be really drunk when his character should be; Thompson hides it but Shiner stops the performance and castigates Thompson in front of the audience. Afterwards, they go for a drink together and Shiner continues to undermine Thompson’s confidence. Returning to the theatre, he has a row with Sam that further upsets him. The next night’s preview goes well, though this time Shiner criticises Thompson’s decision to use a prop gun in the final scene, and says it’s not convincing enough; afterwards, Shiner and Sam run into each other on the theatre rooftop. Thompson’s mental state deteriorates over the next twenty-four hours, as Birdman’s comments become more aggressive. Thompson runs into famed (and feared) theatre critic Tabitha Dickinson (Duncan) who makes it clear she hates “Hollywood celebrities” who think they can act, and promises to “kill” his production. He gets locked out of the theatre and has to walk through Times Square in his underwear. And on the day of the final preview he has an hallucination where he flies through the streets of New York City. That night he takes a real gun on stage with him for the final scene. 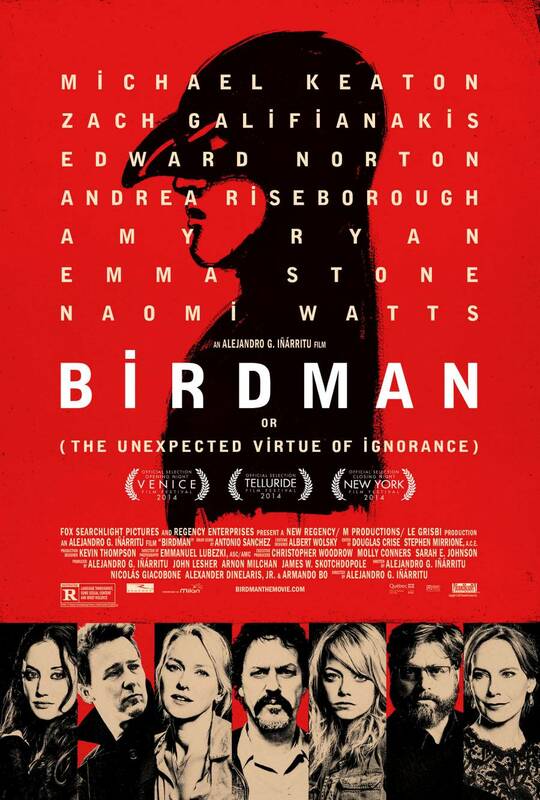 Lauded for its complex, single take tracking shots (all cleverly done but tiresome to watch after a while), Birdman or (the Unexpected Virtue of Ignorance) is a bold, enthralling look at one man’s last, desperate chance to regain some semblance of pride and meaning in his life. It mixes (literal) flights of fantasy with a gloomy kitchen sink drama, injects pitch black humour when you least expect it, and gives Michael Keaton his best role since – unbelievably – Jackie Brown (1997). It also has a razor sharp script with some great dialogue – “When I dreamed of Broadway, I never pictured the elk antlers.” – inspired direction from Iñárritu, a claustrophobic backstage setting that increases the notion of characters trapped by their fears and insecurities, and superb performances from all concerned. And yet… it’s not quite the all-round triumph that it appears to be. Despite the script’s inventiveness and shrewd construction, there’s something askew about Thompson’s predicament and the way in which he deals with it (or doesn’t, depending on your view of things). He can’t connect with his daughter, and while this may not be a surprise, it’s yet another example of the child being wiser than the adult, something we’ve seen so many times before even Iñárritu can’t add anything new to it. His relationship with Shiner is based on desperate need but grows into admiration, even when Shiner gives a poorly considered interview to the press. His girlfriend, Laura, tells him she’s pregnant, but he reacts as if she’s just told him something banal and uninteresting. The only real emotion he can display is anger, demonstrated in the tirade he subjects Tabitha Dickinson to, and the trashing of his dressing room. Thompson is otherwise at a remove from everyone and everything around him, failing to engage except on a superficial level, and clinging on to a shred of self-belief. He’s a man who wants to go back to old glories but knows that he’ll lose even more of himself; the play is his last chance for personal redemption. 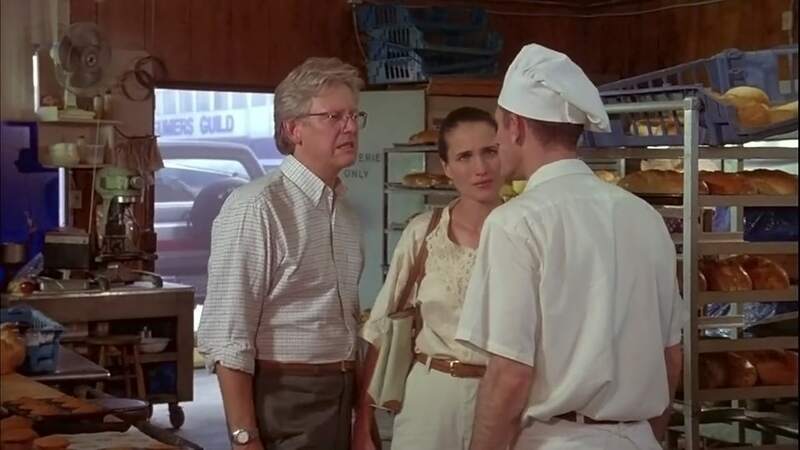 The rest of the cast, with the exception of Norton, have their moments but aren’t really called upon by the script to match, or even come near, Keaton’s acting masterclass. Stone plays Sam as a young woman trying her best to pull her own life together and without taking on her father’s problems in the process, and succeeds in making her both tough and still assailable. Watts and Riseborough share an intimate moment that comes out of left field, but are otherwise kept in the background, along with Ryan who appears twice to remind Thompson of what he’s lost. And Galifianakis, looking thinner than usual, plays Jake like a needy best friend, his conscience having been removed at some point to allow him to deal with Thompson on a necessarily abusive level. All give terrific portrayals, but with Iñárritu’s script so focused on Thompson’s troubles, it’s almost as if they have walk-on roles. Only Norton makes an equivalent impression to Keaton’s, Shiner proving to be the kind of narcissistic monster whose arrogance overrides all and sundry. His scenes with Keaton are nothing short of breathtaking. Iñárritu directs with undeniable flair, and makes each scene detailed and immersive, layering the narrative with precise emotional undercurrents and orchestrating the camera movement with élan. If the subtleties of the script occasionally get lost amidst the barely disguised symbolism, and some of the dialogue is a little too florid at times – or pretentious: “Popularity is the slutty little cousin of prestige.” – then it’s in keeping with the theatrical setting. 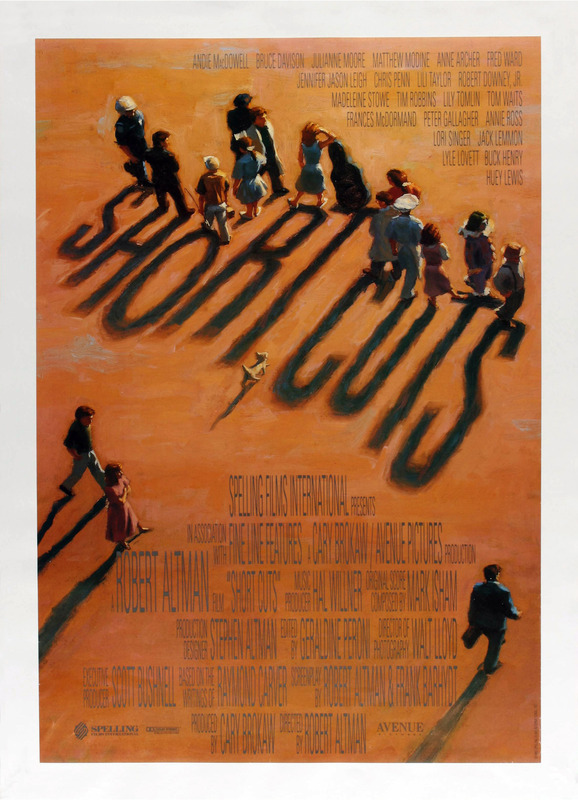 As mentioned above the use of long tracking shots stitched together to make the movie seem like one continuous take, while inventive, becomes distracting and then tedious very quickly, and is sabotaged by the events of the movie taking place over several days, making the aimed-for continuity an impossible achievement. Still, Emmanuel Lubezki’s cinematography is first class and there’s a percussive jazz score by Antonio Sanchez that is likely to divide audiences into thinking it’s either hugely complementary to both the action and Thompson’s mental state, or hugely intrusive and overbearing (this reviewer holds to the former). 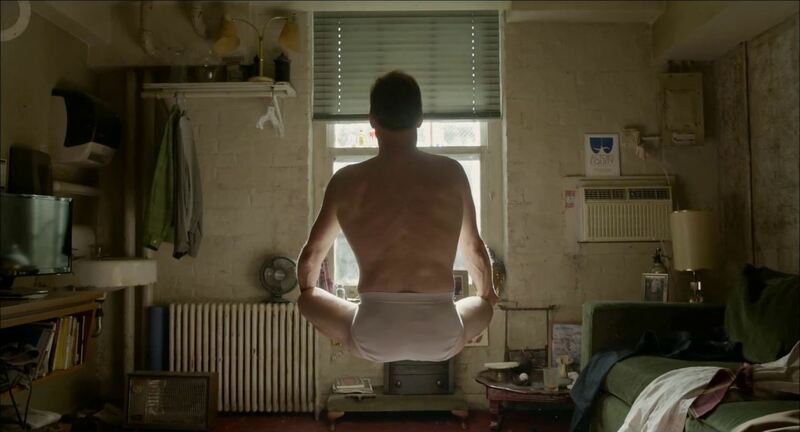 Rating: 8/10 – excellent work from Keaton and Norton, and a bravura production combine to make Birdman or (the Unexpected Virtue of Ignorance) one of the most fascinating movies of recent years; sadly, the decision to include some unnecessary fantasy sequences, and a handful of under-developed supporting characters, holds the movie back and alters the movie’s raison d’être to no good advantage.